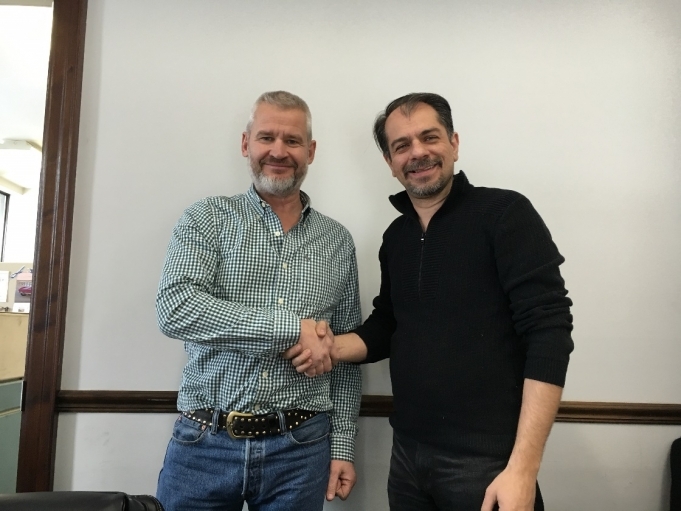 Toronto based company Advance GSE Corp has been appointed the exclusive distributor for Nordic Heater’s products in Canada and USA. The contract was signed at Advance GSE’s facility late last year. Besides their own Ground Power Unit (AMPJET), Advance GSE offers a wide range of ground support equipment in new, refurbished and overhauled conditions. Their GSE shop in Mississauga outside Toronto comprises of multiple resources including in house engineering and technical support teams. Please visit www.advancegse.com and www.ampjet.com for more information. For product related inquiries, please contact Mr. George Bachtis, Sales & Procurement Manager at sales@advancegse.com.